Life insurance basics provide you and your family with financial security. Life insurance is a good place to start when you want to provide financial security for you and your family. There is nothing like having one less thing to worry about during difficult times by providing your loved ones with a death benefit. If you need it, some policies also build cash value1. 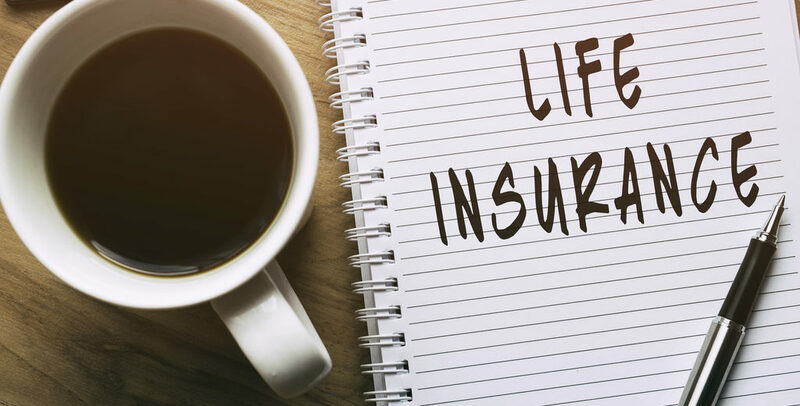 We represent a variety of carriers to offer the best prices and multiple types of life insurance to match your needs and budget giving you the confidence of knowing you’re covered. Meet your life insurance needs at an affordable price. Help meet your financial goals and protect your family’s future. Life Insurance through optional guarantees and flexible premiums. Help your loved ones pay for final expense costs. Get a quote in just a few minutes! How Much Cash Should I Keep in the Bank? The information provided is not intended as tax, financial, investment or legal advice. Please consult legal or tax professionals for specific information regarding your individual situation. The opinions expressed and material provided are for general information, and should not be considered a solicitation for a purchase or sale of any product/service. Facebook Disclaimer- “This site is not part of the Facebook website or Facebook Inc. Additionally, this site is not endorsed by Facebook in anyway. Facebook is a trademark of Facebook Inc”. Coliday Web Services – Domains, Hosting etc. Copyright 1981-2019 by Coliday | Insurance | Health | Financial.